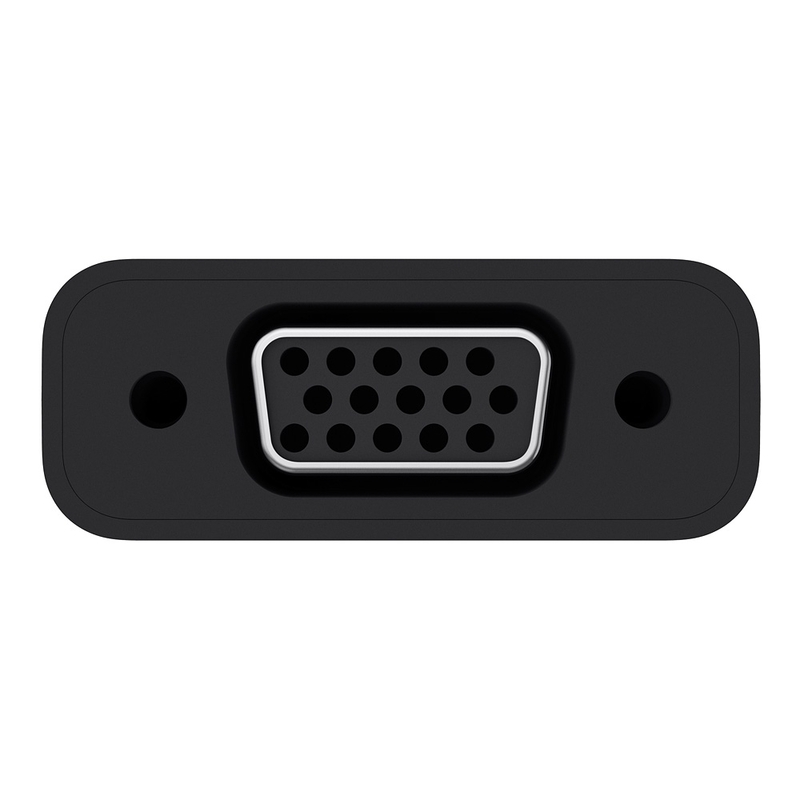 From the screen of your USB-C-enabled device straight to your projector or monitor, smoothly and effortlessly. 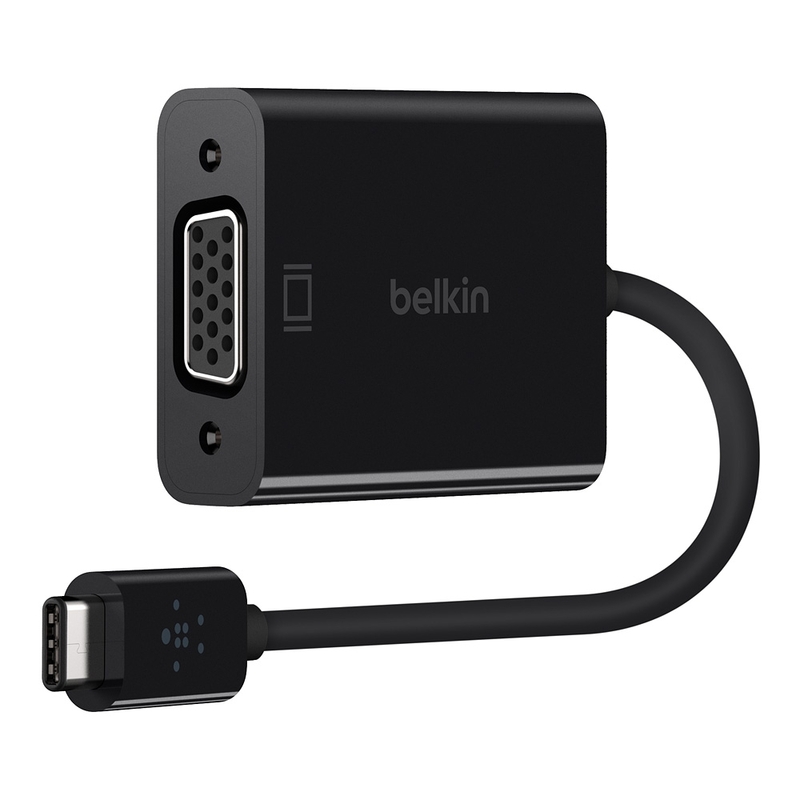 The USB-C to VGA Adapter is 15cm of finely tuned USB-C cable designed and tested by Belkin, allowing a seamless connection from any compatible USB-C device to your legacy projector, TV or monitor. Whether it’s sharing content at work, or transitioning new tech into your home office, it’s the ideal solution for your USB-C enabled device. With a proven track record in USB-C cables, this Belkin adapter has been designed and tested according to our rigorous standards.